My varied professional experiences all create a unique qualification for teaching food photography in the hospitality industry. 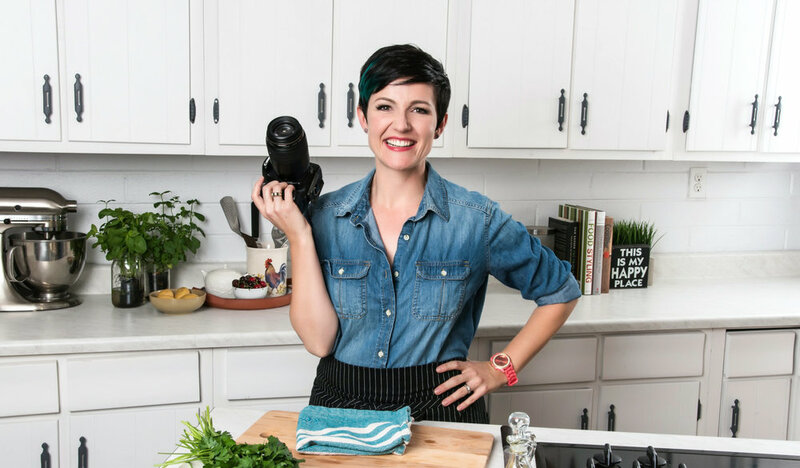 In 2017, I brought back original passion for education by launching The Bite Shot, a food photography education channel on YouTube. 90,000 subscribers (and counting!) engage with me through weekly tutorials.